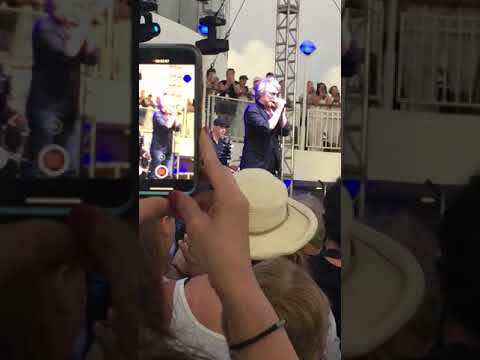 Jon Bon Jovi sings Hallelujah on the Runaway to Paradise with Jon Bon Jovi Cruise. 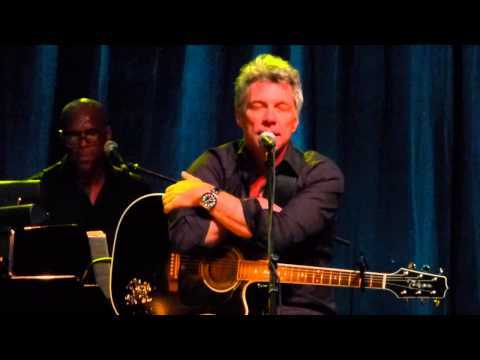 He does such a beautiful Rendition of this song written by Leonard Cohen who said Jon's version was his favorite. 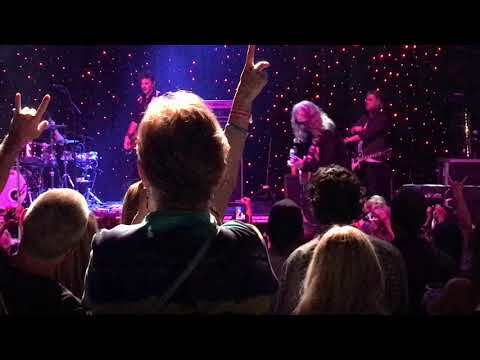 Collective Soul played 2 shows on the Runaway to Paradise with Jon Bon Jovi Cruise on April 12th - 16th in the Caribbean. So much fun to watch! 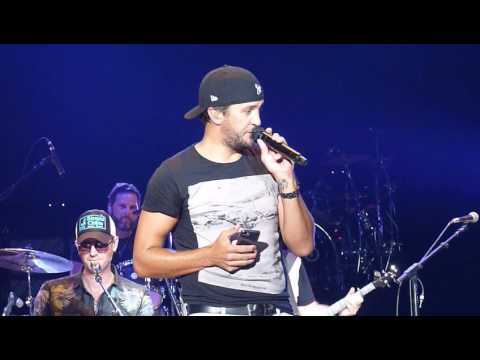 Luke Bryan picks a cell phone from his audience at Merriweather in Columbia, MD. Supposedly wanting to so some Karaoke and proceeds to read some of her text messages. This was so funny! This was not on his set list but he just started singing it and said he has never done this before but it was really cool. The audience seemed to love it as much as I did. 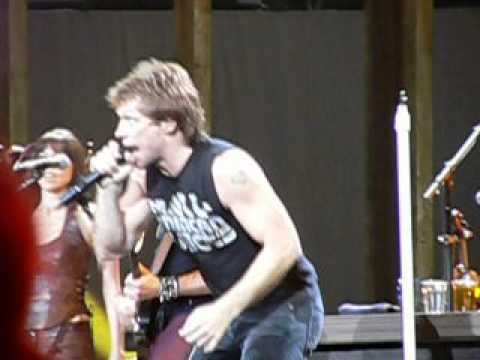 My battery went dead so I had to put a new one in and he did Bon Jovi's Bad Medicine next which I will be post on a separate post. 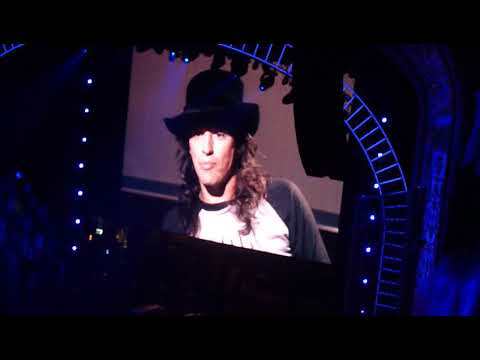 This will take you back at least 50 years and I'm sure many fans were not even born yet but they were pretty amazing for a bunch of guys in their 70's, Saturday, April 14th they were Finally inducted to the Rock and Roll Hall of Fame in Cleveland Ohio. Our seats were way up high and half way back and my camera was having a hard time focusing when I zoomed in so far away but finally it gets focused. 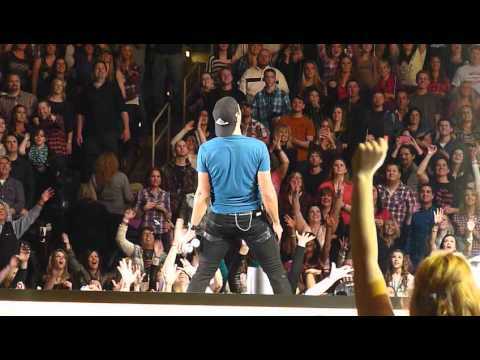 Watch Luke shake it! 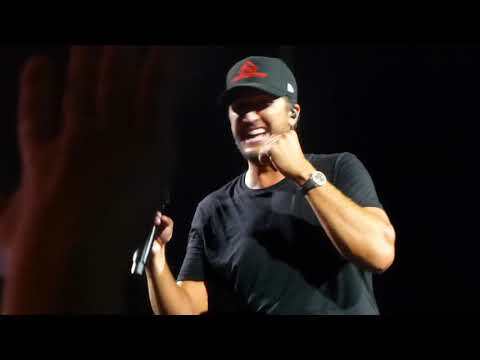 This video includes the encore song Country Girl, Shake it For Me, Luke getting guys out of the audience to try to help shake it, Luke spraying beer on the audience and all the way up until he leaves the stage which is why this video is so long. Amazing show! 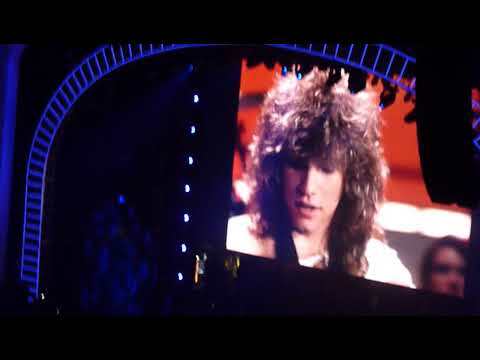 Runaway was Bon Jovi's first hit 35 years ago! 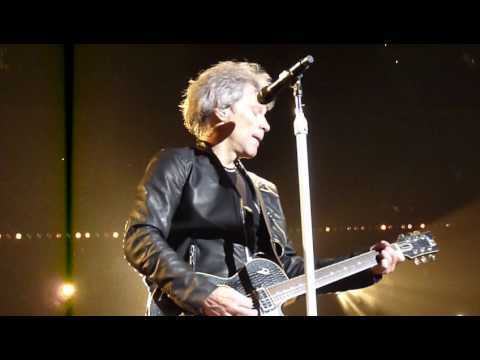 This was at the Prudential Center in Newark, NJ on 4-8-2018. Always great to hear it! 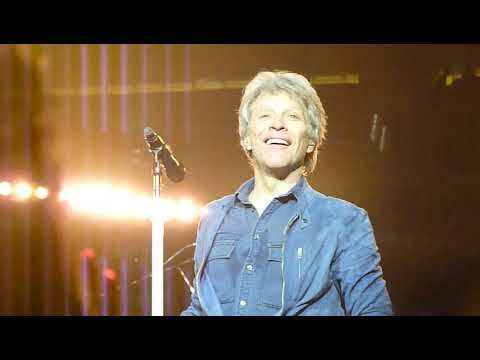 Bon Jovi does "Wanted Dead or Alive" in Washington DC on May 14, 2018 at the Capital One Arena (the old Verizon Center) Great show! 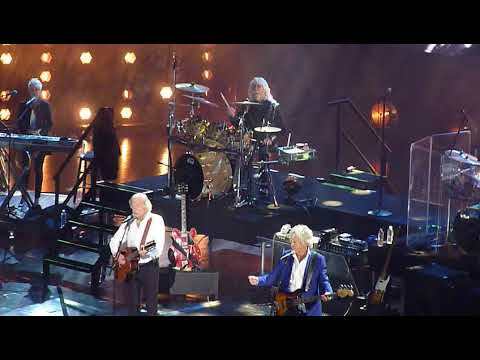 This was a wonderful surprise on 4-8-2018 at the Prudential Center in Newark NJ. It was a request from a girl with a sign in our 6th row that night. I haven't heard this in years so it was really cool! We were all so excited. 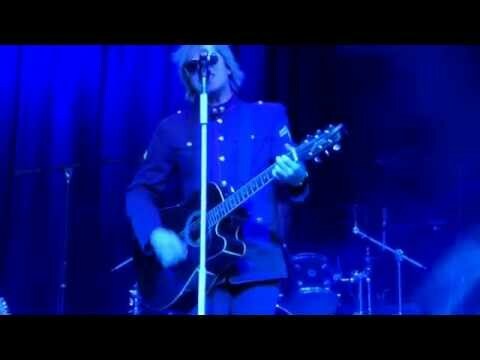 Recorded this for my friend since she couldn't be at the Saratoga show. It was nice seeing such a different show. I've seen both bands but never saw them mixed together. Loved the acoustic set too! 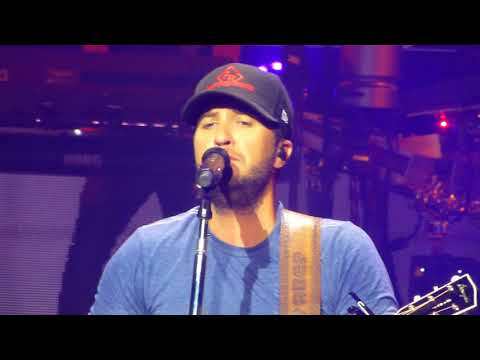 Luke Bryan sings Strip It Down at the Bridgestone Arena in Nashville, Tennessee Sorry about the Lighting some of the time. 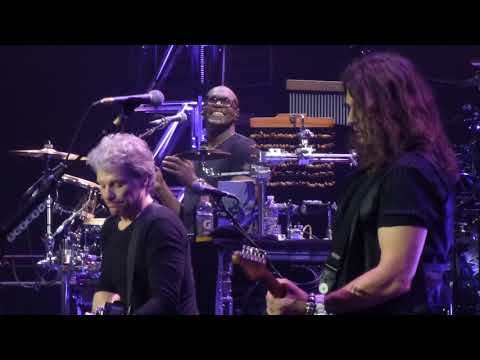 First song of the night in Atlantic City, NJ, on 2/15/2014 I wasn't sure exactly when he was going to come out so if you skip to the 1:35 mark that's where it really gets started. What a great show it was! 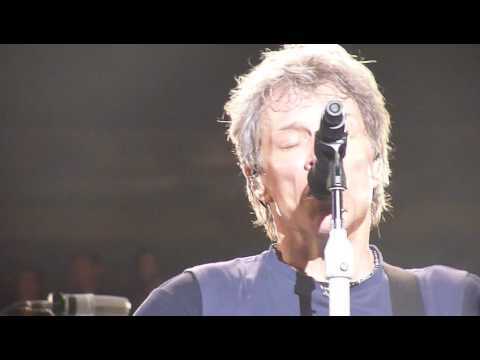 This video of Livin' On a Prayer shows what a great showman Jon Bon Jovi is as he finishes the night after injuring his leg. 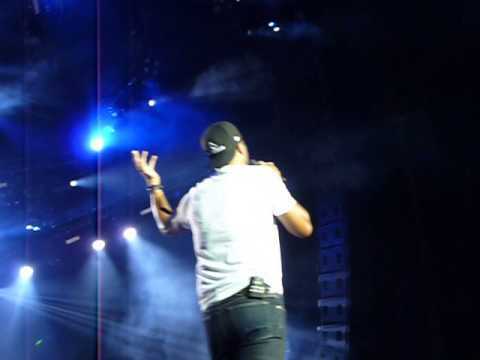 I was 5 rows away from him and watched as he did this, It was so horrible but he kept on going. 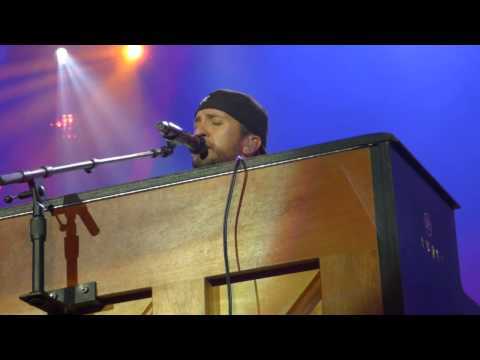 You can see the pain in his face as he sings his last song. What a trooper. 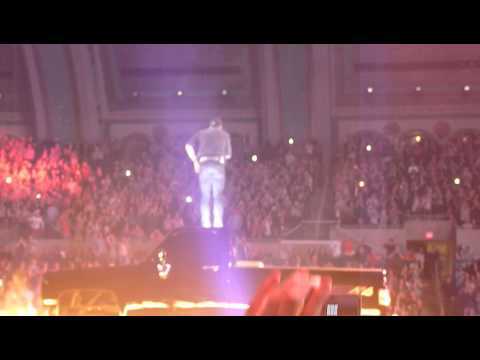 He knew he couldn't send his fans away without them hearing this song even though he was in incredible pain. 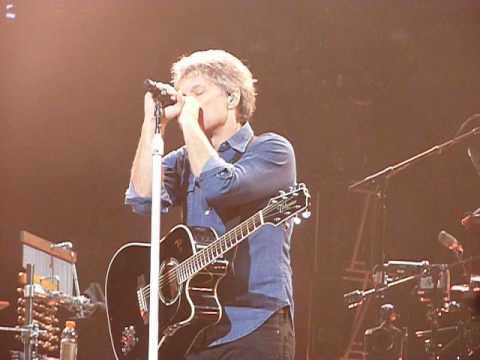 Bon Jovi sings Love The Only Rule in Philadelphia , 3-24-2010. It was so awesome. 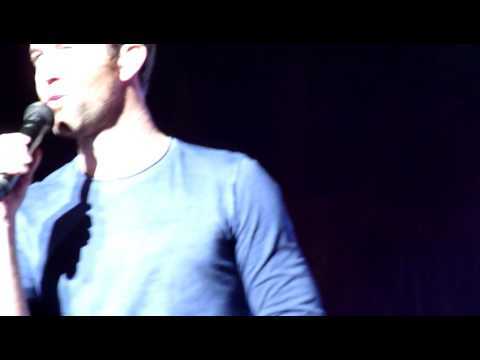 This is my favorite song and to see him so close is heaven once again! 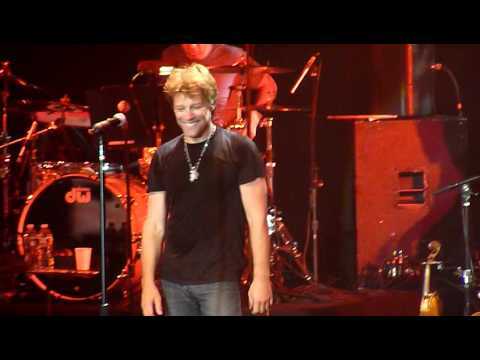 Jon pulled Sandra from Germany up on stage to sing Who Says You Can't Go Home with him. It's her 200th show and the last one for this tour. 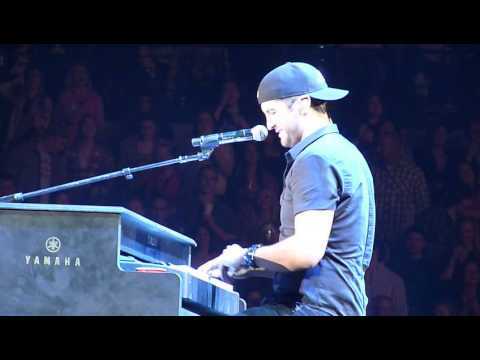 Luke Bryan sings "Do I" outside of Pittsburgh, PA at the First Niagara Pavilion. 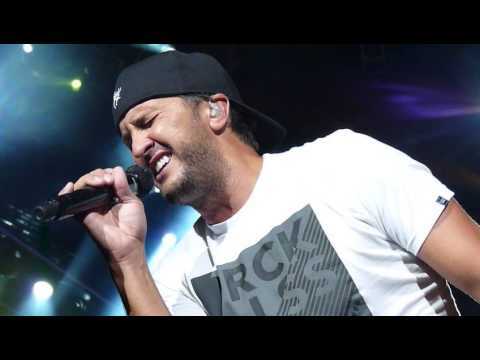 Luke Bryan sings Huntin' Fishin' Lovin' Every Day at the Acoustic VIP show at Jiffy Lube Live on June 10th, 2016. It's so much fun seeing him up close. 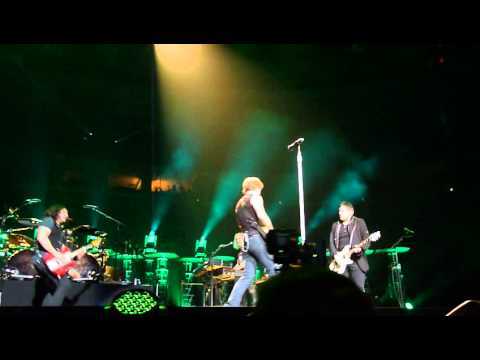 JBJ & Friends at the Best Buy show on 10-12-2011 singing "6345789"
Jon Bon Jovi does countdown for Runaway in Philadelphia, PA at the Wells Fargo Arena. I had first row for this show and it was Amazing! 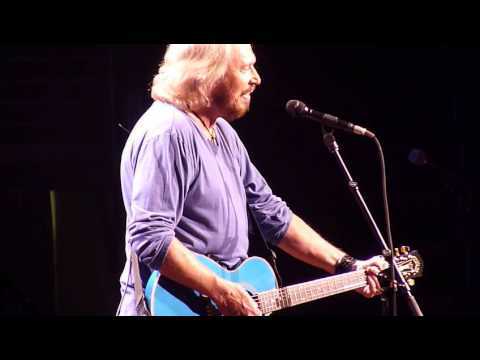 By Barry Gibb of the BeeGees.in Philadelphia at the Wells Fargo Center. Amazing concert! 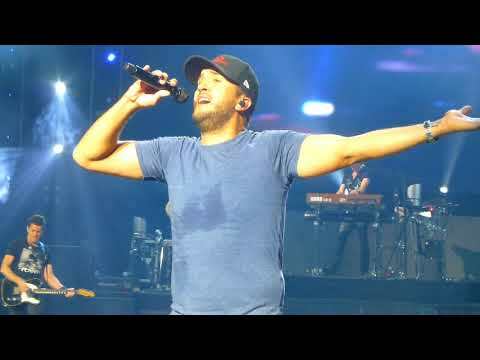 Poor Luke was suffering from bad Allergies and after 2 hours of singing plus a few songs at the VIP show you can sort of tell when he got to this song near the end of the show that his voice was going but he still did a good job. Love this song! 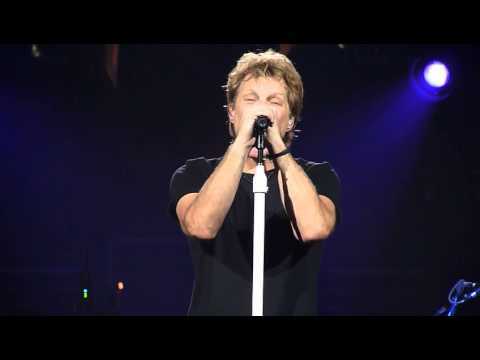 Jon sings this beautiful song in the Bahamas at the Atlantis Resort. It just makes my heart melt. 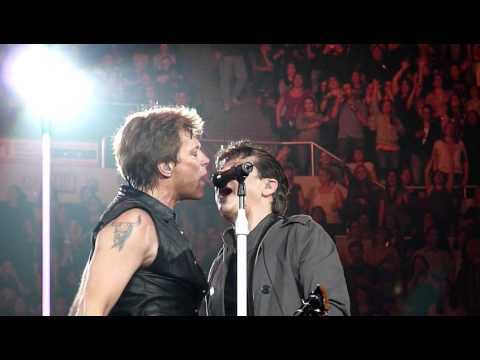 Another great show at Jiffy Lube Live! Please try to ignore the hands up in the air in front of me. So sorry. Some people had to get out of our row right in the middle of my video so this is in 2 parts. What can you do. I was way up high and half way back but you can at least get the idea. 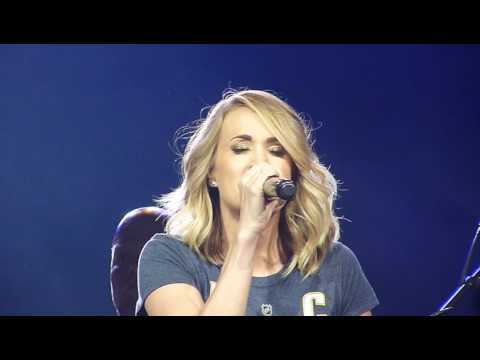 Carrie Underwood Joins Luke Bryan at the Bridgestone Arena in Nashville Tennesee on May 6, 2017. What an awesome surprise! 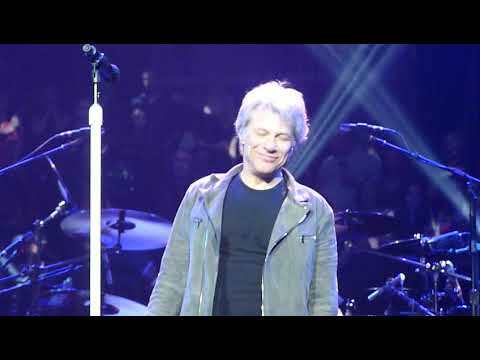 Bon Jovi in Dallas TX on February 23, 2017 "You all know this one, right?" 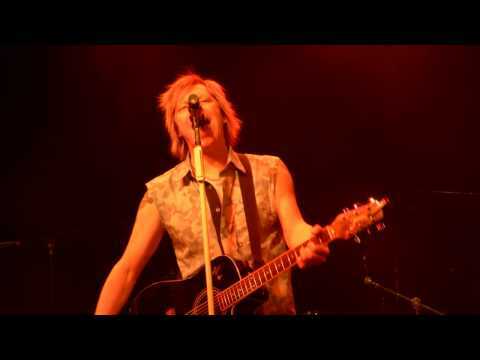 This was taken last night, 2/12/2015 at Ramshead Casino Live, at Arundel Mills Mall in Hanover, MD. 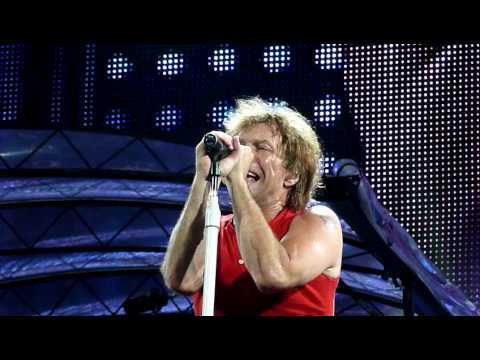 For the casual Bon Jovi fan, they would think this was the real Bon Jovi. They do such a fantastic job! Bad Medicine with 3 covers mixed in. Totally amazing show. 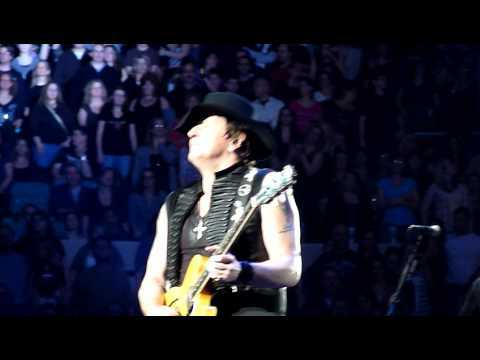 This was taken from the 6th row in pit 2 at at Nassau Coliseum in Uniondale, NY on 5-6-11. 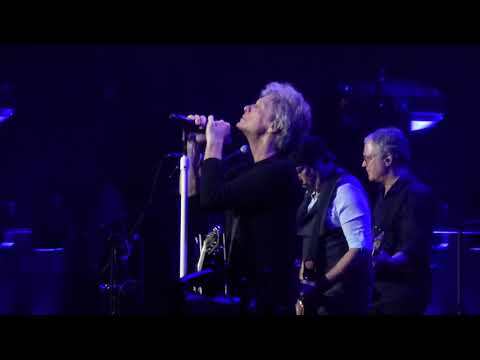 I was very excited as Jon was singing Bed of Roses and grabbed both Diane and my hands and then proceeded to sit on the ramp right in front of us. 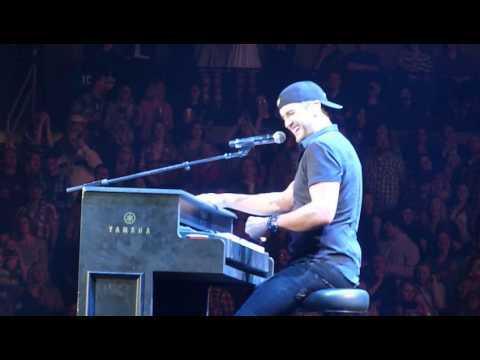 He knows how to make us girls happy! (Title may not be exactly right, sorry) Josh Turner at Sunday in the Country in Columbia, MD. Final act of the day but he did a great job! 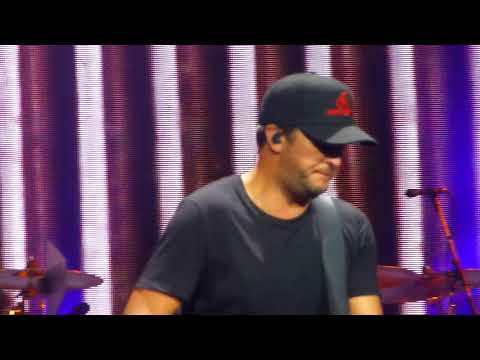 Luke sings "Most People Are Good" off his newest album "What Makes You Country" at Merriweather Post Pavilion in Columbia, MD on 6-14-2018 Love this song! 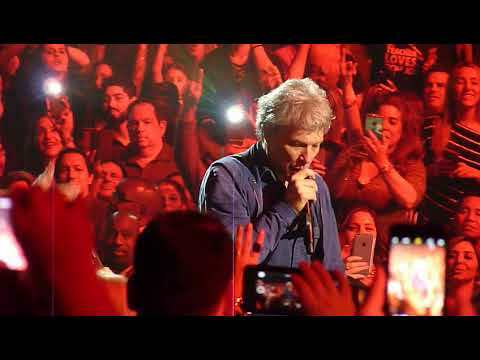 Bed of Roses was taken at the Prudential Center in Newark, NJ from the "B stage", Night one - 4-7-2018 I was about 2 sections over. It was hard to see where he was through the little screen but at least you can get the idea in the beginning. 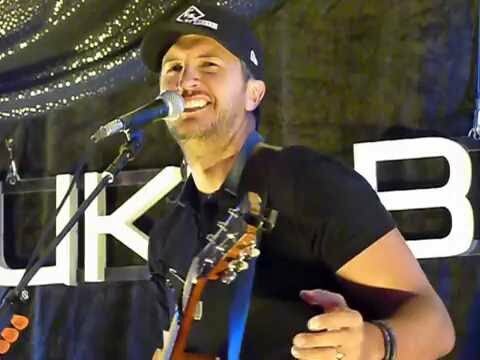 Luke Bryan sings his new song "Strip It Down" off the new album "Kill the Lights" coming out on August 7, 2015 . 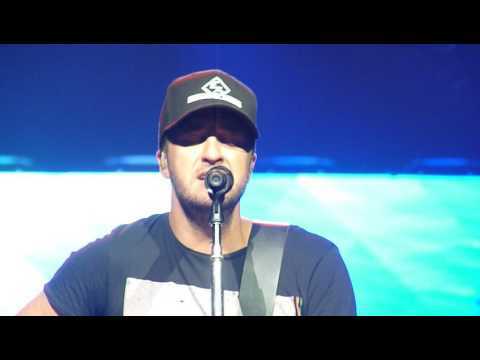 This was on August 1, 2015 at the First Niagara Pavilion, near Burgettstown, outside of Pittsburgh, PA. Another awesome concert! Juke box songs - The Stones' Jumping Jack Flash, BTO's Taking Care of Business, and the Stones' Start Me Up. 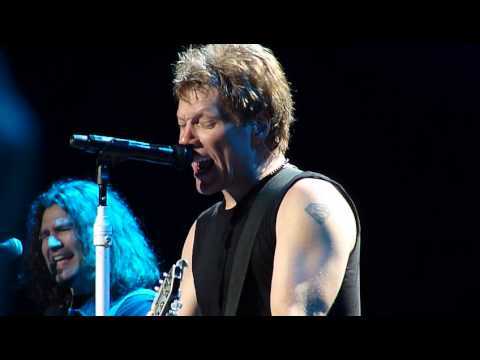 Being huge Bon Jovi fans, we went to see Slippery When Wet last night. They played for 2 1/2 hours with 24 songs. I love this song! Great job guys!